Home / About / Why Singapore? 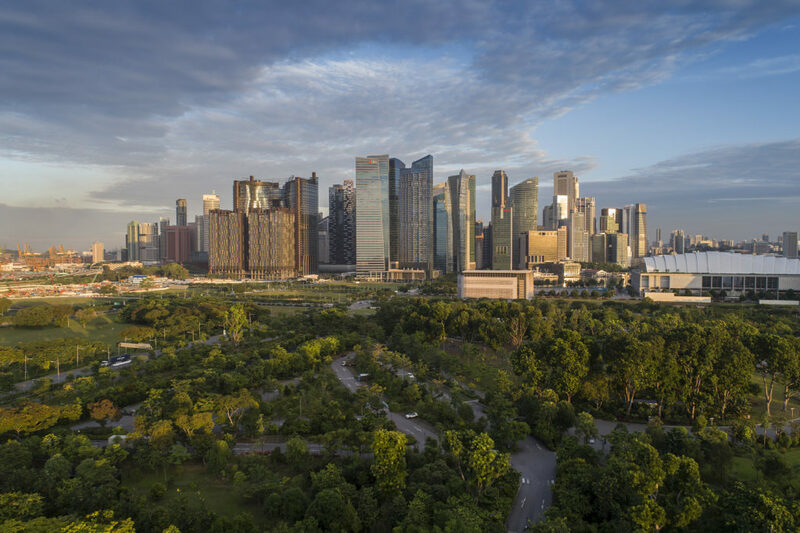 The island-state of Singapore is a fast growing financial and cultural economy, ideally situated within the hub of Southeast Asia. Less than a four hour flight from every other major Southeast Asian city, Singapore has an excellent logistics and services infrastructure supportive to major trade events, and access to a growing network of high net worth individuals from across the Asia Pacific region. Major event organisers such as the annual F1 Singapore Grand Prix have leveraged on these capacities to stage high profile shows targeting the ultra luxury sector. Long cited as a model for developing economies in emerging markets in Asia, the Middle East, Africa and South America, Singapore’s pro-market policies and exceptional wealth and growth have led to accolades such as being the easiest place in the world to do business, the best port of access for the vibrant Asian market, the world’s leader in high-tech exports, and the globe’s most impressive portfolio of human capital. In 2018, the International Monetary Fund’s World Economic Outlook ranked the nation’s GDP per capita as 4th highest in the world. Singapore was also listed as also the wealthiest city in Asia beating out Tokyo (8th) and Hong Kong (9th) in Knight Frank’s 2018 City Wealth Index. According to the to the Julius Baer Wealth Report: Asia 2018, Singapore is now the second most expensive city in Asia for luxury living, second only to Shanghai. These movements can be traced towards a new generation of Singapore-based professionals who enjoy a high standard of living commensurate with earnings, as well as wealthy second homers from the surrounding countries of China, Indonesia, and the Philippines, among others, gravitating towards the stable governance, banking infrastructure, medical care, and general ease of access in Singapore. Within the Credit Suisse Global Wealth Report 2018, average wealth per adult in Singapore is at an impressive level. Singapore is ninth in the world in terms of household wealth per adult, giving it the highest rank in Asia. Interestingly, it is now significantly ahead of Hong Kong, which was ranked above Singapore in 2000. Financial assets make up 55% of gross household wealth in Singapore, a ratio similar to that of Switzerland. Singapore has 184,000 USD millionaires, and 220,000 individuals are in the top 1% of global wealth holders, a high number given that Singapore has a population of 6 million. Singapore is home to one of the most vibrant art scenes and ecologies in Asia, with strong ties to other cultural capitals such as Jakarta, Manila, Bangkok, Kuala Lumpur, Hanoi and Ho Chi Minh City. 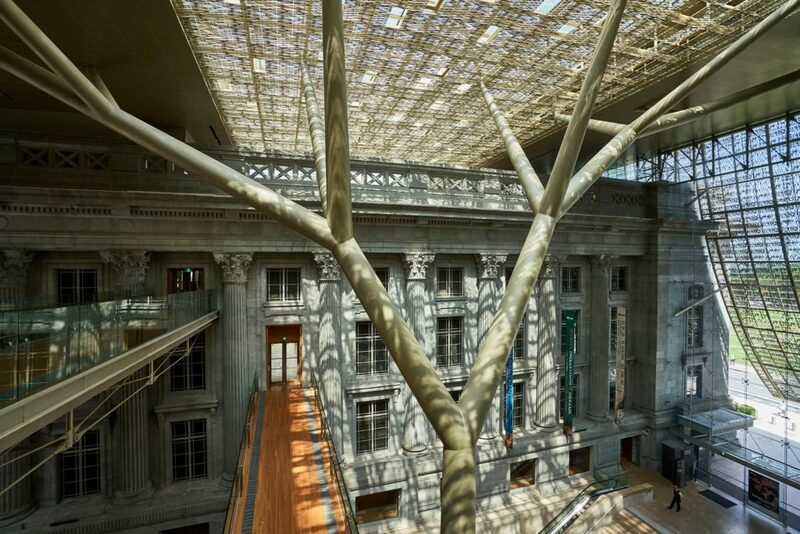 Anchored by major museums such as the National Gallery of Singapore and Singapore Art Museum, which staged high profile shows such as Minimalism: Space. Light. Object. (November 2018 – February 2019) and Yayoi Kusama: Life Is The Heart Of A Rainbow (June – November 2018), which attracted record breaking crowds, there is significant institution-led outreach and encouragement to draw the general public to visual art events. A growing regional collector base provides strong artistic patronage and the foundation for a thriving gallery scene. Visual arts precinct Gillman Barracks – a former military barracks now embargoed for arts and cultural usage – is home to leading international and local galleries, national research centre NTU Centre for Contemporary Art (CCA) Singapore which facilitates a year-long program of international artist residencies, as well as other non-profit art organisations. The launch of ART SG in November 2019 is co-timed with the opening of the sixth edition of Singapore Biennale, a four month long exhibition spearheaded by the Singapore Art Museum and National Gallery of Singapore across city-wide institutional and public spaces, featuring hundreds of newly commissioned artworks.